HyppInspirasi HD Live Streaming : Watch Online Here! 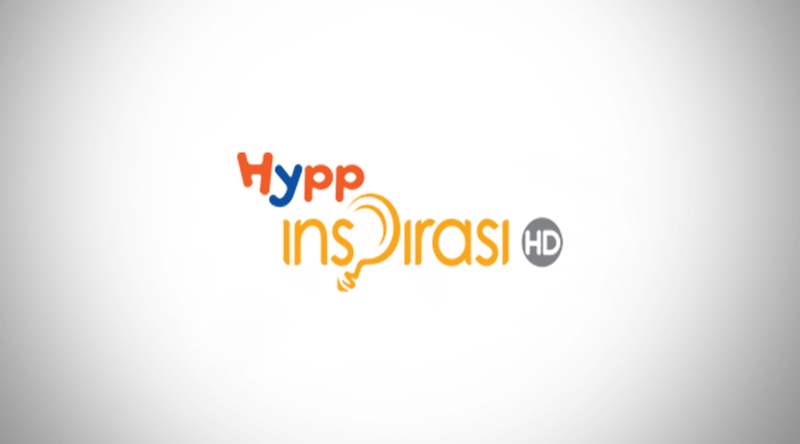 HyppInspirasi is a youth lifestyle channel targeted at Malay youth between 15-35 years old. The channel emphasis on four main genres – lifestyle / travelogue, reality, food and music in HD. Formerly known as EC Inspirasi.